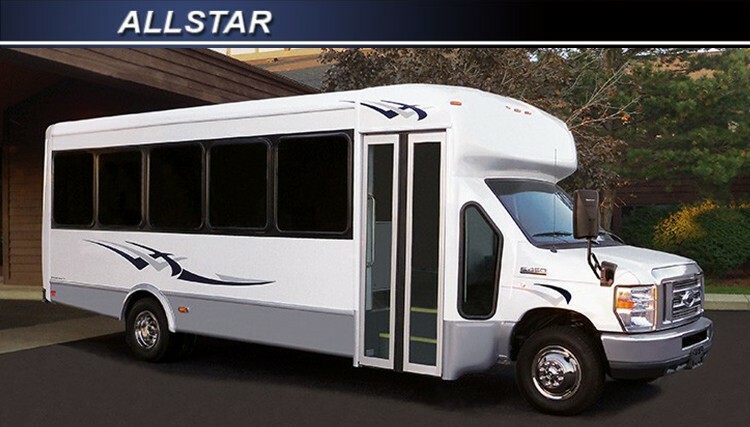 STARCRAFT Bus provides affordable transportation solutions ranging from hotel, church and retirement center buses to medium size buses ideal for tour and shuttle bus operators and many other private transportation organizations. Glaval Bus manufactures a full line of transit and shuttle buses and tour coaches from 21' to 40' in length with virtually unlimited floor plan choices. A wide array of options including paratransit equipment, electronic entertainment packages, seating and fabric choices, a multitude of choices for luggage storage plus lots, lots more to let you design the right bus for your specific application. 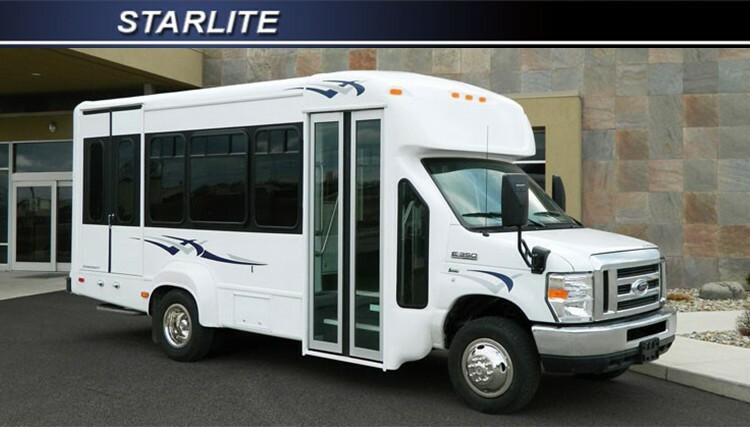 All new for 2011, the Xpress is a simple and spacious shuttle bus at a nearly unbeatable price. 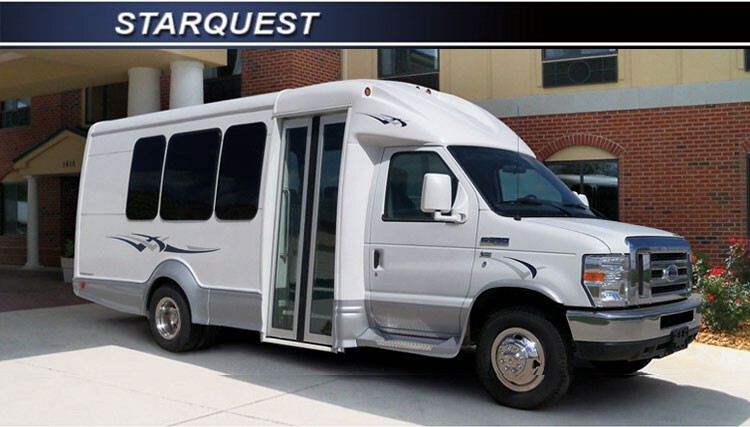 Whether you are looking to shuttle your hotel guests to and from the airport, looking for an excellent alternative to a cramped 15 passenger van or need the versatility of a lift-equipped unit, the Xpress boasts a wide-entry electric door, over 6 feet of headroom, standard seat belts and a variety of standard features in five popular floor plans. Built on the tried-and-true Ford E-series chassis, the Xpress is durable and easy to maneuver. In fact, most floor plans do not require the driver to have a Commercial Driver's License. If you are seeking the simplest, safest and most efficient expression of transportation today, test the Xpress. It will move you... and your small group.